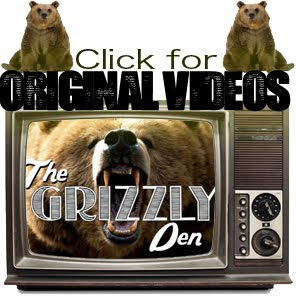 Okay The Grizzly Den is back at it with toe tappin' tuesdays, check in and listen to some tracks. I was fortunate enough to go see Tom Wilson a couple of weeks ago in Stoon. He is such a vet give this track a listen.